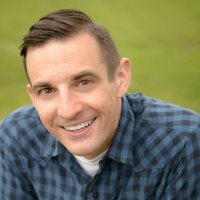 Speaker: Jon Kopp - For the Christian, faith is not the finish line at the end of a long journey toward Christ. It is the starting block! Unfortunately, many who are born into God’s family embrace eternal life with God, only to stumble and trip into steps of gospel growth. Yes, initial saving faith in Christ is vital, but Christ expects His people to add to that faith and continue on as His committed disciples. Speaker: Jon Kopp - There are many wonderful results of putting our faith in Christ. Specifically, as we will see today, there are many results of faith that are connected to our gospel growth. Faith in Christ results in partaking of the divine (moral, righteous) nature of God, receiving all that is needed for life and godliness through knowing Christ, and partnering with others in spiritual growth. Speaker: Jon Kopp - It is clear from 2 Peter 1 that spiritual growth occurs after faith in Jesus Christ for salvation. Peter challenged those who had obtained “like precious faith” (v. 1) to “add to [their] faith” (v. 5). You cannot add to something you do not have! 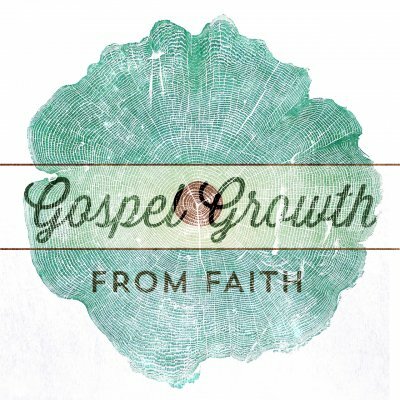 Without faith, there is no gospel growth. So, before we can add to our faith we must make sure that our faith is the kind that God requires for salvation.